As part of World Diabetes Day, Dr. Mohan’s Diabetes Specialties Centre on Gokulam Road in V.V. Mohalla had organised an awareness rally in city yesterday. 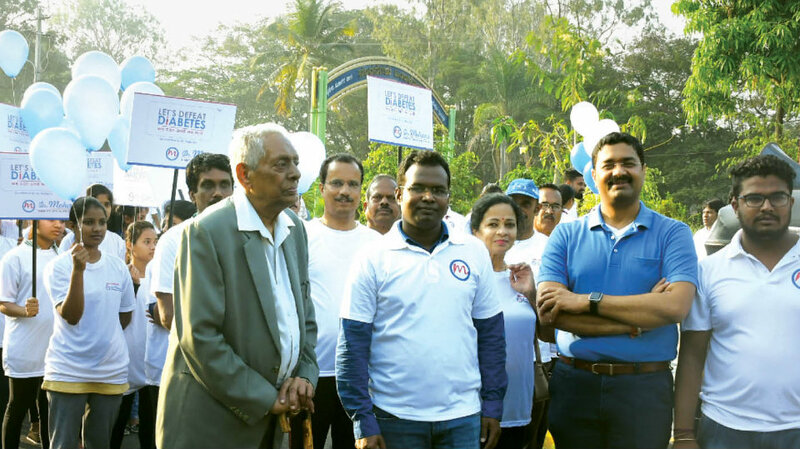 The rally, which began from Cheluvamba Park in city the morning, passed through Akashavani Circle and Temple Road to reach the Centre where a Mega Diabetes Screening Camp for diabetes patients and general public was held.